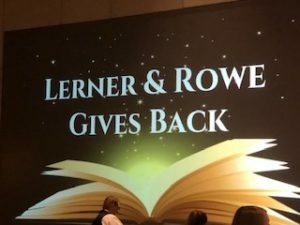 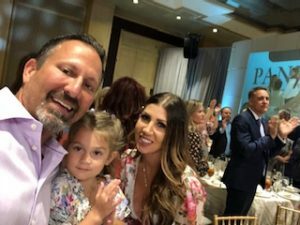 Lerner and Rowe Gives Back was pleased to sponsor the 20th annual PANDA “Children Helping Children” Fashion Show and Luncheon. 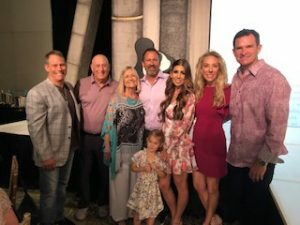 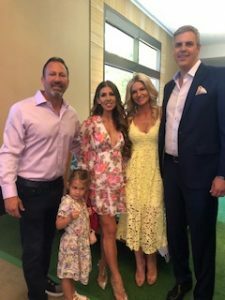 The fundraiser was held on Saturday, March 30, 2019, at The Phoenician – A Luxury Collection Resort (6000 E. Camelback Road, Scottsdale, AZ 85251). 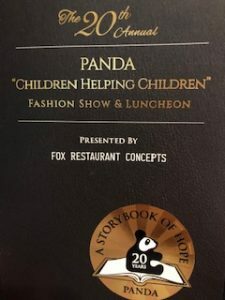 For 2019, proceeds raised will benefit childhood cancer research. 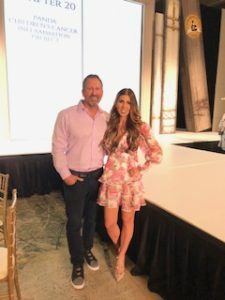 Event highlights included a fashion show featuring 59 “Children Helping Children” models, luncheon, live and silent auctions, and raffle.